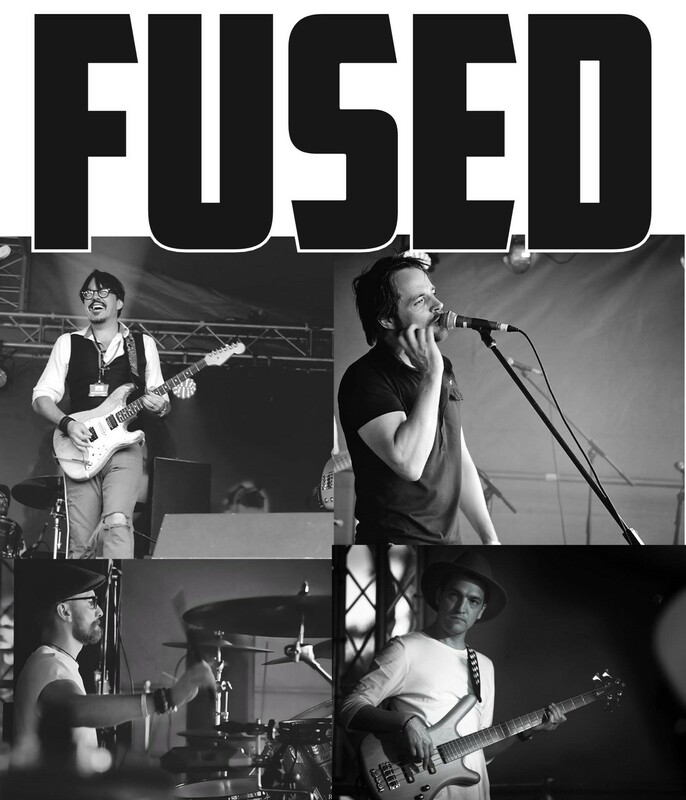 Featuring our very own Paul Spink (Every Hippie's Dream, The Funktional Society, Fat LIl's Witney) as well as Ian Budd and Mark Franklin (The Black Hats), Fused are one of the region’s most popular rock cover bands. They’ve been on the scene for over 10 years, performing hits mainly from the 90s and 00s, with so much accuracy and energy audiences somehow start to believe they’re actually FUSED hits. Expect festival favourites by Red Hot Chili Peppers, Kings Of Leon, Killers, Foo Fighters, Muse and more.